Miles is using Smore newsletters to spread the word online. 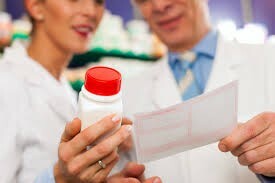 Pharmacy technicians work in retail pharmacies, hospital pharmacies, home healthcare pharmacies, and many other various places. The typical responsibilities of these technicians are answering questions about medications to customers, keeping the work place clean, organizing all records, and calculating the inventory. 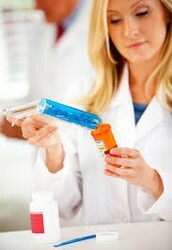 What it takes to be a pharmacy technician. Pharmacy technicians must have a high school diploma, with good math, organization, and social skills. And with the career out look being at 9% (which is higher than average) this would be a very easy job to obtain. With many of teenagers not being in the best financial circumstances, this would be a very superb avenue. How good is this job? Many technicians are paid at $14.62 an hour with an average salary of 30,410 a year. That is double the amount of minimum wage!